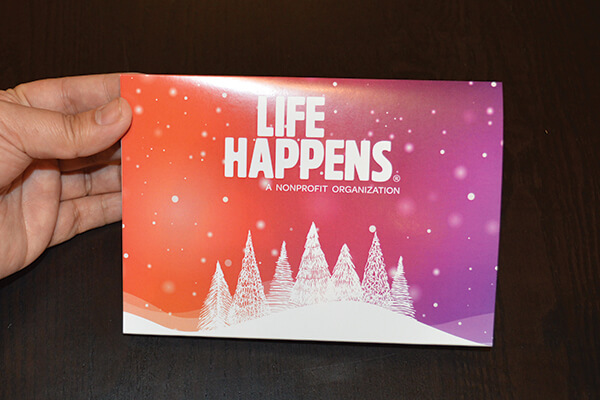 Life Happens, a non-profit organization dedicated to educating the public of the important role of insurance in our lives. Offering life insurance including disability and long-term care insurance best fit to our individual needs. Using bigDAWGS’ Musical Greeting Cards, Life Happens wishes all the best to you and to your family this holiday season. Life is for living — make sure your loved ones live on!